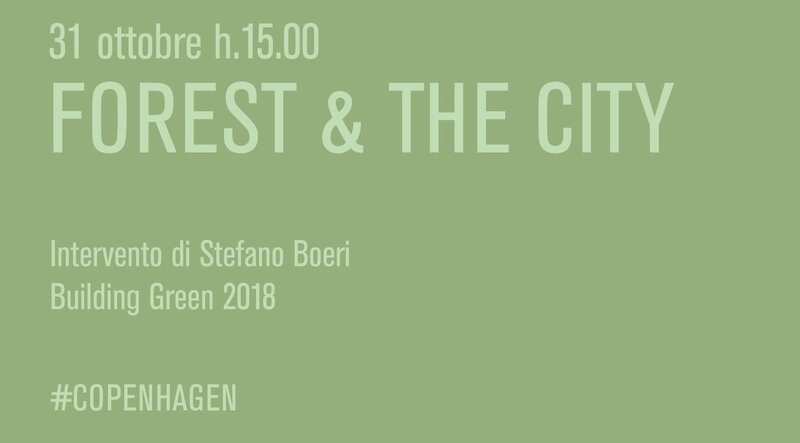 On Wednesday, October 31st at 3pm Stefano Boeri is invited to speak at Building Green in Copenhagen. The architect will share the recent ideas of the studio supporting the worldwide movement of Urban Forestry, such as Forest City model on which Stefano Boeri Architetti is working in China, Mexico and Egypt. 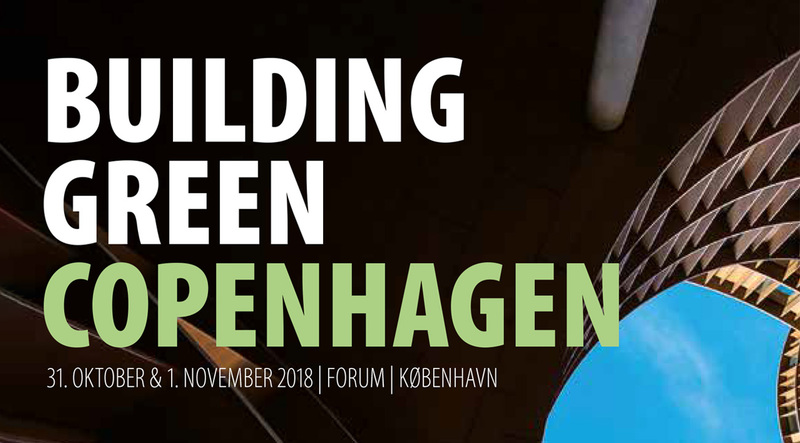 Building Green is a growing event in Scandinavia which expanded with another edition in Denmark in 2017 to reach as many people as possible. The mission of the initiative is to highlight the importance of sustainable building and thinking. Building Green was established in 2011 and has since been developed and improved over the years. The event is not only an exhibition with products and solutions but also a platform for knowledge consisting of international keynotes, relevant debates, idea pitching and much more. The conference will be held at the Forum of Copenhagen. The entrance is free upon registration.